This Bakery opened 22 years ago and has grown steadily to accommodate increasing customer demand. The location off of a busy road in the Denver Metro, helps generate an almost equal revenue split between wholesale and retail customers. A team of 9 employees bake all products from scratch. 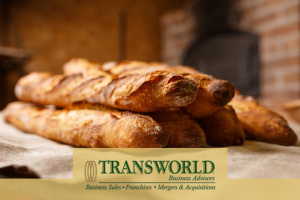 Great opportunity for an existing baker or restaurant to expand their operation and step into a turnkey bakery business.